Toyota of Kirkland is home to professional service teams that know how to work on a multitude of OEMs, especially Toyota. If you are fortunate enough to own a Toyota model, it is unlikely that you experience multiple mechanical breakdowns because the product is that reliable. However, you'll still need to keep up with routine maintenance requests to keep your vehicle's performance up to par. 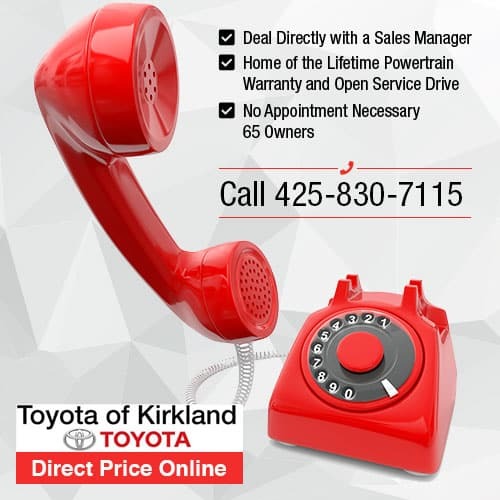 Why Buy from Toyota of Kirkland? 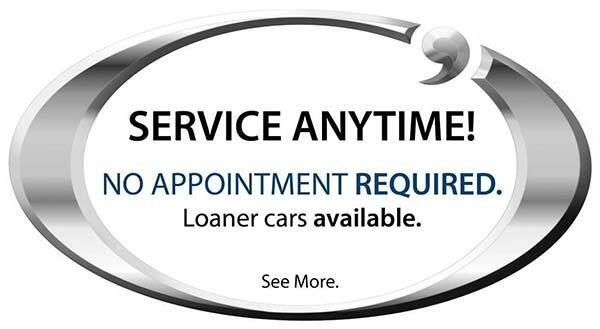 At Toyota of Kirkland you don't just get a great car you are treated to great service with tons of amenities. Toyota of Kirkland can offer you Shuttle Services, Loaner Vehicles, Night Drop, a comfortable Waiting Lounge with a Kid's area. Coffee and Snacks to enjoy or use our Computer and Free Wi-Fi. To add to the list Toyota of Kirkland offers Car Wash vouchers and Express Lube and is BBB Accredited.